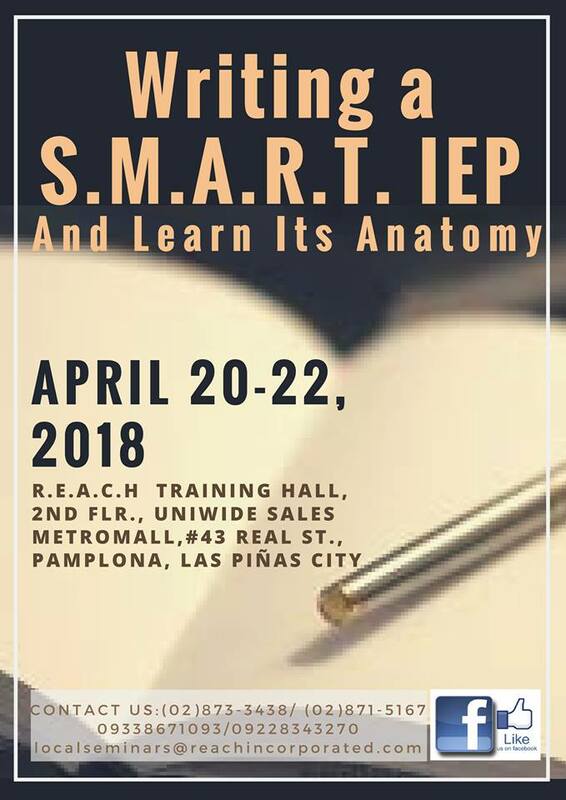 Learn how to modify in what is taught or expected of a student (modified promotional criteria). 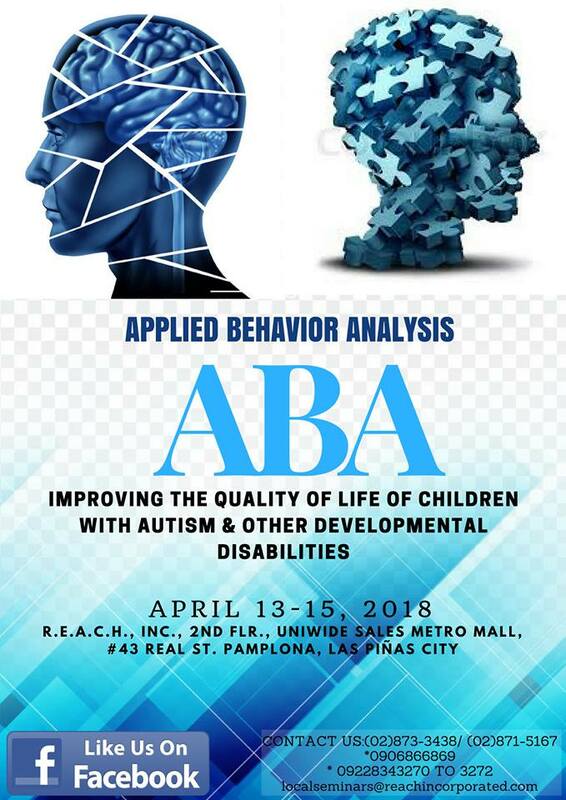 Applied Behavioral Analysis (ABA), is simply the application of behavioral principles, to everyday situations, that will, over time, increase or decrease targeted behaviors. ABA has been used to help individuals acquire many different skills, such as language skills, self-help skills, and play skills. In addition, these principles can help to decrease maladaptive behaviors such as aggression, self-stimulatory behaviors, and self-injury. ABA is a discipline that employs objective data to drive decision-making about an individual’s program. Substantial discounts on Special Learning’s Autism products, ABA products and Autism resources.